Vitamin C –we have all heard of it, but only few know what exactly this anti-ageing vitamin does. What is the effect of vitamin C on the skin? External environmental influences and intensive UV radiation break down the natural barrier of the skin on top of the regular, well-known effects of ageing. This is where BioChange® CEA – Vitamin C Power-Cure comes in. 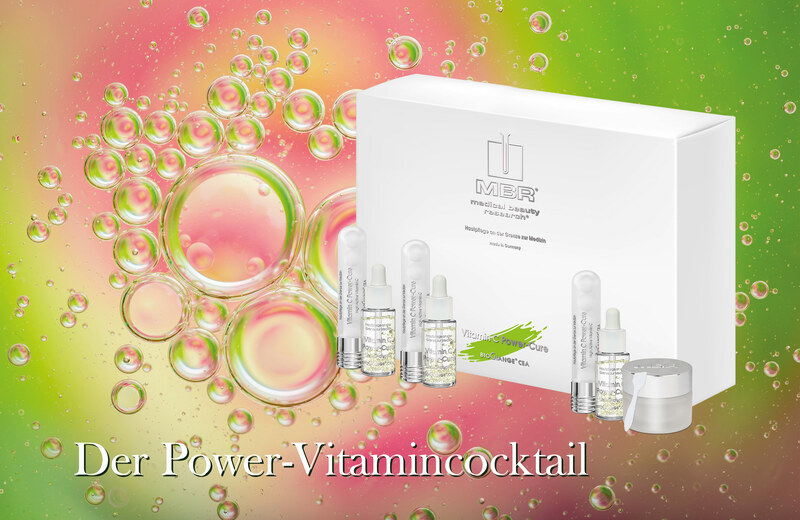 The ultimate, intensive anti-ageing treatment containing highly concentrated vitamin C. It perfectly protects your skin from all signs of ageing. It optimally strengthens the skin from the first application against all the negative influences of today’s environment such as UV radiation, environmental pollution and lifestyle.